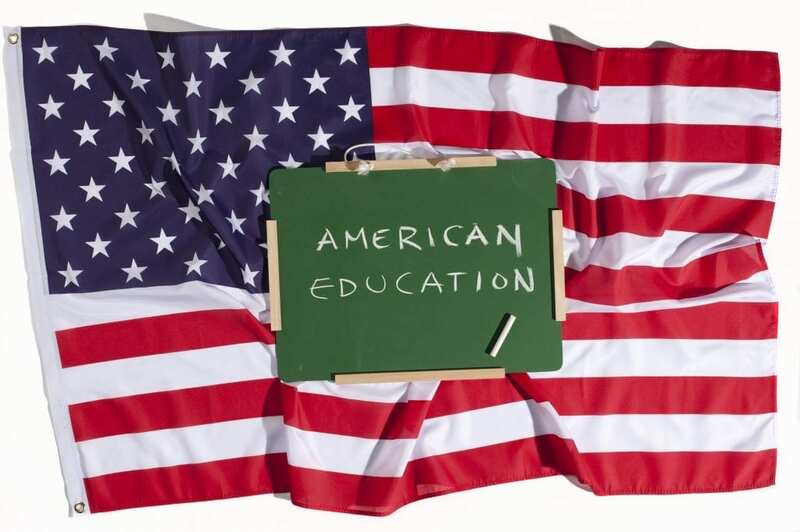 The educational system in America is something that most Americans are quite proud of. Every American child has the opportunity to get a free education via public schools that are funded by the state, federal and local government. Public schools teach a set curriculum and use standardized tests to track the progress of their students. In addition to this free public schooling, parents have the opportunity to homeschool their children, or to send them to a private school. This system ensures that every child, no matter where in America they live, and no matter what their parent’s financial situation is, has a chance to get a high quality education. While it is certainly a good thing that every child has the opportunity to get a good education, as a former high school principal and district administrator, I often find myself wondering whether our educational system is doing enough for the youth of America. The educational system in America ensures that most young people achieve a basic standard of literacy and numeracy, and teaches history, science and geography too, but does it prepare children for the challenges of the real world, and does it teach the most important skill of all – how to learn? Certainly, the educational system in America is better for students than the systems used in some Asian countries. Many Asian schools, while incredibly good at preparing children for tests and producing school leavers with a good work ethic, put undue pressure on their students. Rote learning and high volumes of homework are all well and good, but if the price is burnout, high suicide rates and students that lack creative thinking skills, maybe the system is failing? 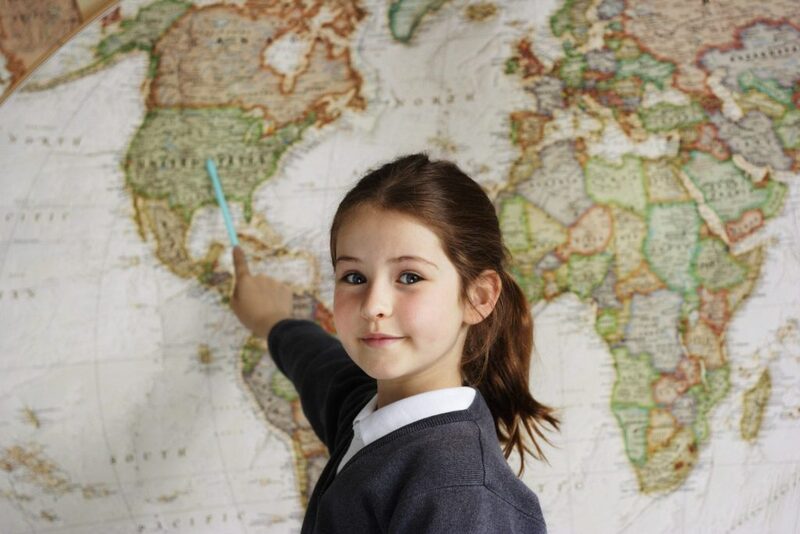 American children get to study a wide range of subjects and are exposed to many different learning methods. This can only be a good thing when it comes to preparing people for the real world. student Emily Harvin noted that the American education system is primarily focused on preparing people for jobs. 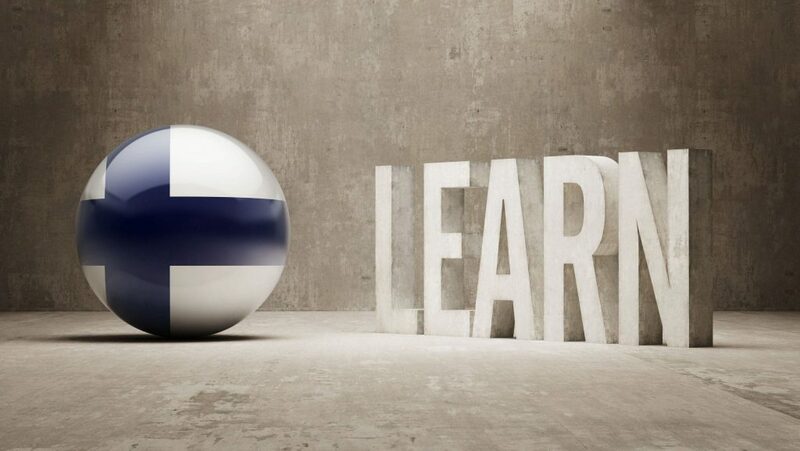 The thought of studying for the sake of study is alien, and people focus from an early age on learning skills for the job they will do later in life, rather than on learning how to learn – or learning because they enjoy acquiring knowledge. The American education system does not nurture creativity or encourage people to focus on innovation. In some ways, this is a good thing because it encourages specialization. However, in other ways it is a bad thing. Someone who wants to change careers later in life will be forced to go back to school because their education to date has been too narrow. In addition, if our public schooling system does not create innovators, where will the next big startup come from? Admittedly, our private schooling system and our best universities are good at creating innovative thinkers, but it seems unfair that those who can afford to go to private schools get such a head start. Perhaps it is time to reconsider how the public schooling system works. According to the 2009 Program For International Student Assessment (PISA), a report which ranks the academic performance of students from 70 different countries, the United States is consistently in the middle of the road. Our students rank 14th when it comes to reading, 17th for science, and 25th for mathematics. Finland is one country that out-performs the United States in most areas, and this is particularly interesting because the educational philosophy employed by Finnish schools differs dramatically from that of the United States. Finnish students spend far less time in the classroom, they enjoy 50 minute recesses, lunch is free, and students get very little homework. In addition, there are no standardized tests. In spite of this incredibly relaxed schooling system, they ranked sixth for mathematics, third for reading, and second for science in the 2009 PISA report. Why is it that Finland does so well? Over the last 40 years, Finnish schools have gone from being some of the worst performers to some of the best. They did this by ignoring standardized testing and taking a more focused approach. They have a more collaborative view of how education should work, and they believe in making the most of the time in the classroom, rather than throwing more time and more money at an issue when there will be diminishing returns. To become a teacher in Finland, you must earn a master’s degree. Competition to become a teacher is fierce, and only the best will get a position. Only one in ten applications for a job as a primary school teacher are accepted. The reasoning is simple – good teachers get good results. The United States could learn a lot from the way that Finland is doing things. Here, schools are just as much day-care centers as they are educational establishments. Keeping children in a classroom all day stifles creativity and puts them under a lot of stress. Poorly qualified and uninterested teachers make learning seem like a chore, and the homework burden (which can be as much as 17.5 hours per week for some K12 students) places undue stress on children and their families. If there’s one thing that could improve the educational system in the United States, it would be supporting teachers so that they can do a better job. If teachers were able to be more creative and invest more time in planning their lessons we would see more interesting lessons, less homework, and happier, more engaged students. Learning should be fun, and school should be a place of wonder and excitement, not somewhere that feels like a prison or a punishment.